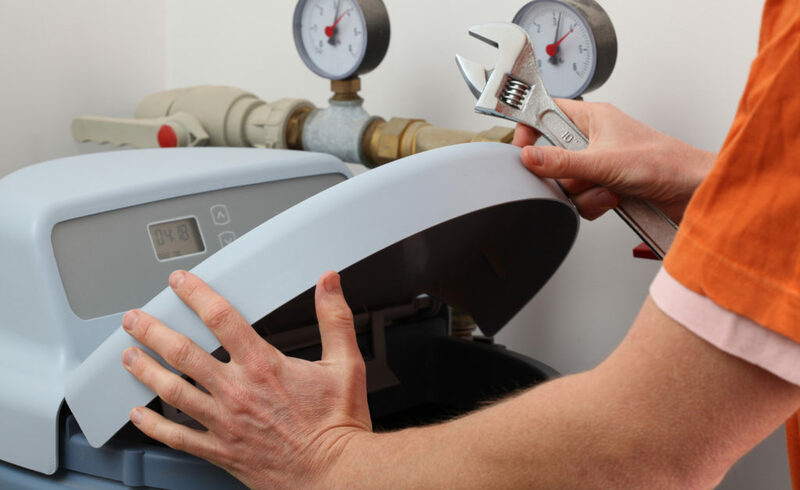 In last month’s blog, we went over a long list of important water softener terms that you should know, whether you are on the market for a new unit, or already own one. In this month’s blog, as promised, we will continue our discussion of important water softener terminology by explaining some recommended features and upgrades. Get started, below! Water softener cleanser is an important product. It can take your unit from okay to fantastic, overnight. Use a water softener cleaner every 3 to 4 months to reduce harmful deposits that can negatively effective your unit’s performance and efficiency. It protects the resin bed, valves, and all other components of your water softener. A sediment filter is a component that you can add to your water softener that is specially designed to filter out sediment, silt, and other hard solid debris that comes from the well or water main. Not only can sediment buildup clog plumbing, it can cause a long list of performance issues and even an increase in energy bills. A water refiner is a type of hybrid whole home filter system designed to remove chlorine and other contaminants from tap water. Those who do not like their water too slick might prefer slightly harder water. A blending valve is a water softener upgrade that can provide this. Basically, this valve permits a small amount of hard water to remain in the home’s overall water supply, while still softening the rest. A reverse osmosis system (RO) is not necessarily a water softening system as much as it is a water filtration system. However, it still removes heavy metals and various other contaminants, which at least improves the quality of your drinking water. Most RO systems can remove 95 to 99 percent of total dissolved solids (TDS) and several other impurities. They can even reduce the taste and odor of chlorine. High traces of iron and manganese in drinking water, especially when sourced from a well, should be treated in order to avoid health and plumbing issues. Water that contains high trances of these elements can take on reddish, brownish, or orange-like hues, which can stain laundry, plumbing fixtures, and more. It can also cause foul metallic tastes and rotten odors. One of the most effective ways to combat well water iron issues is to install a whole house iron filtration system. Call 317-537-9707 for professional Indianapolis water softener service and repair you can afford. Our licensed contractors have decades of experience in the plumbing and water conditioning industry. Not only will we install your water softener at an affordable price, we will sell you a quality unit too! 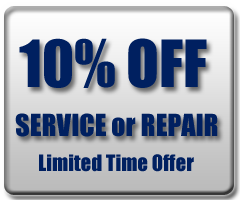 Call 317-537-9707 to request a free estimate for water softeners, today. This entry was posted in water softeners and tagged Water Softener features, Water Softener Repair Indianapolis, water softener service, Water Softener terminology, Water Softener terms, Water Softener upgrades. Bookmark the permalink.